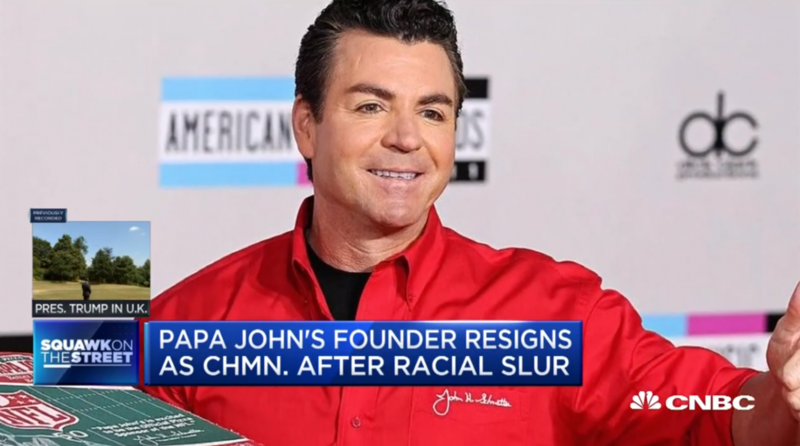 You are at:Home»Featured»Is Papa John’s Falling Apart After Controversy? 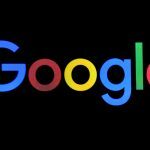 Is Google Acting Like a Monopoly? John Schnatter, founder and the face of Papa John’s (PZZA), has stepped down as chairman of the company after news that he used a racial slur during a conference call in May. News of the incident was followed by a 4.8% drop in share price of Papa John’s by Wednesday’s close. Yet, the company has surged nearly 12% on Thursday after Schnatter officially resigned as chairman of the company’s board.